There has been a lot of sadness in the news recently. First the awful deaths of all those young people in Norway and then the following day the sad news that Amy Winehouse had lost her battle with her addictions and her demons. We lost another great talent last week too. 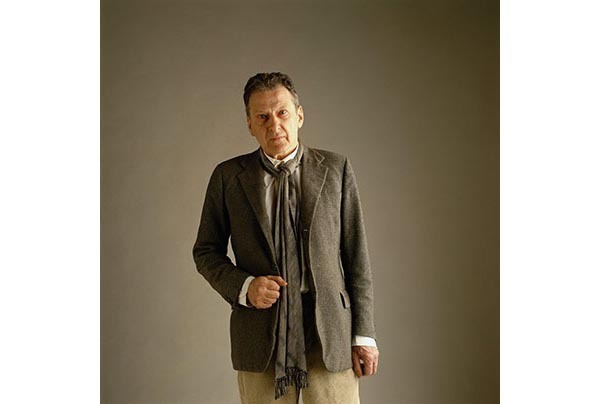 Lucian Freud was arguably the greatest painter of recent times, but thankfully for all of us, amidst all the tragic stories of wasted young lives that we've heard this week, we can at least celebrate and remember him as someone who lived to fulfil his potential.